Pilates Unlimited provides personal training, both private and for small groups of two or more, by our certified Pilates instructors. Personal training sessions are tailored to meet your individual needs and schedule. Kick start your Pilates program with private training. Private training provides one-on-one attention to you, addressing your unique needs and goals. We'll evaluate your body, focusing on alignment, flexibility and range of motion. 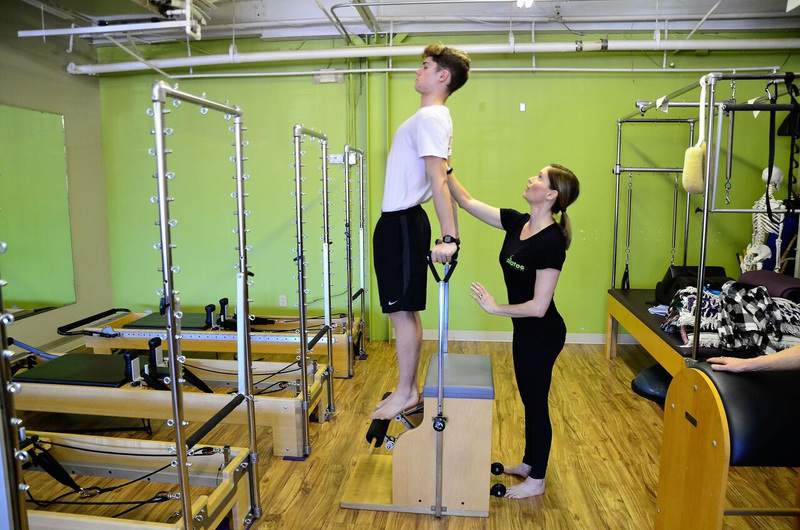 Your private sessions will be designed to guide you toward optimizing these and other areas, including core strength and shoulder and pelvic stability. We can prepare you for a group class or help you to improve your sporting ability. Personal training for groups of two or more can be scheduled at your convenience. These training sessions will focus on the needs and goals of the individuals in the group. 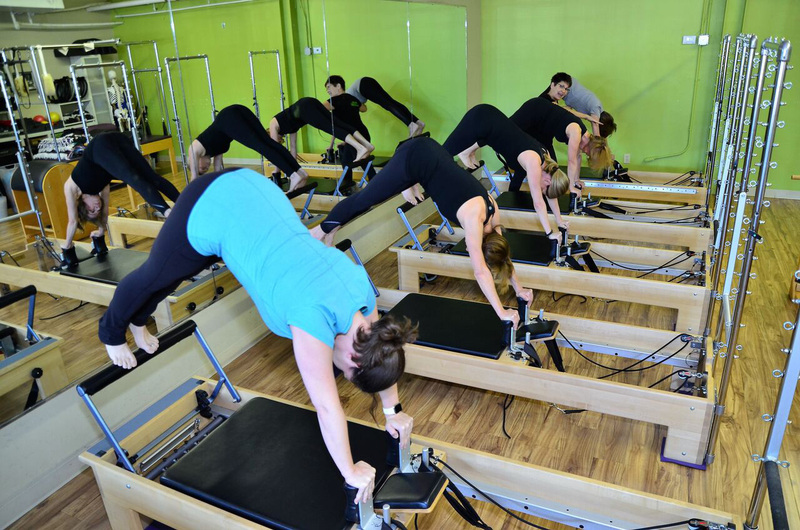 Pilates personal group training is a great activity for friends and family members to share. Call the studio to schedule an appointment for a personal Pilates training session for you or for you and a few friends.